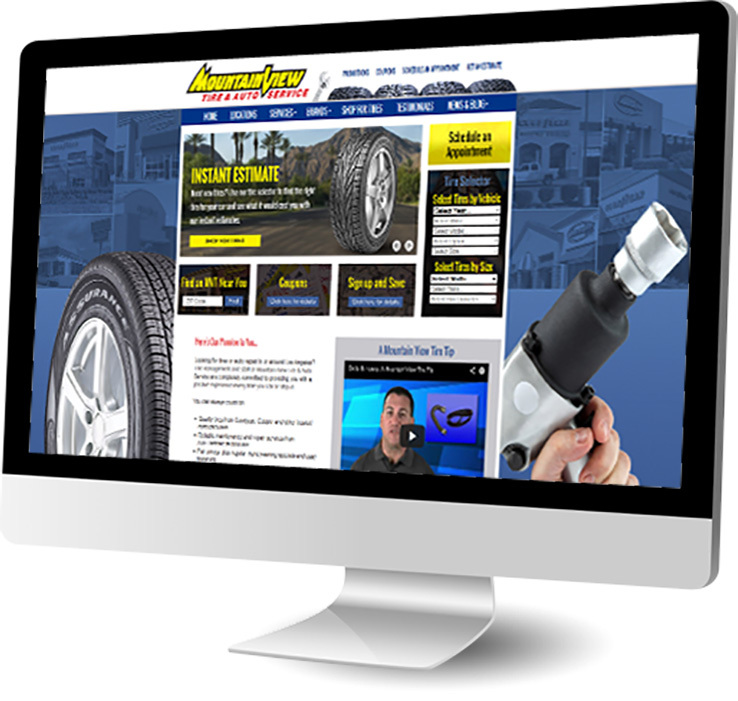 Mountain View Tire and Auto Service (MVT) is a tire retailer and automotive service company with 30 locations in Southern California. Our relationship with MVT began in 2005 with an On Hold Marketing program. We started their email marketing program a few years later, then took over their website and digital marketing. We've created videos, radio campaigns and in-store graphics for Mountain View along the way, and even provided consultation when they re-branded their building exteriors. Now we're their marketing agency of record. In 2011, we were instrumental in helping MVT earn the coveted title of Modern Tire Dealer Magazine’s Tire Dealer of the Year. In 2015, our efforts helped the company win a spot as a top-three finalist in Tire Review Magazine’s Top Shop competition. 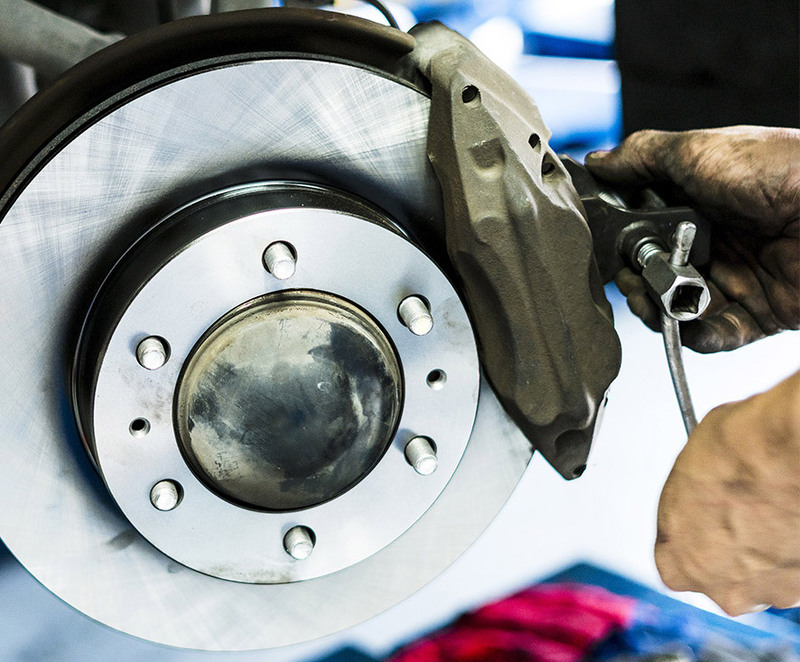 We remain committed to helping Mountain View Tire and Auto Service bring their brand of personalized service to their growing base of customers.